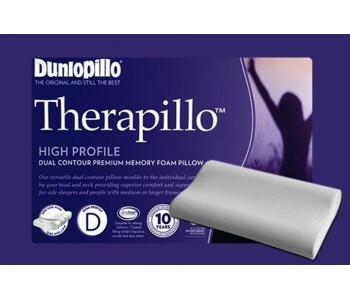 High Quality Memory Foam Pillows Our Memory Foam Pillows feature advanced memory foam technologies that provides customised support whilst sleeping. 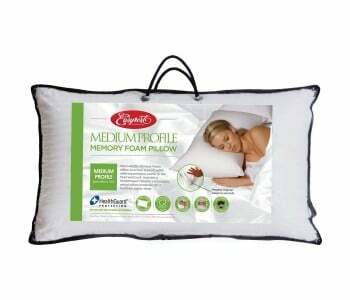 Memory foam carefully cradles and envelope your neck and head to reduce sleeping-related neck pains. 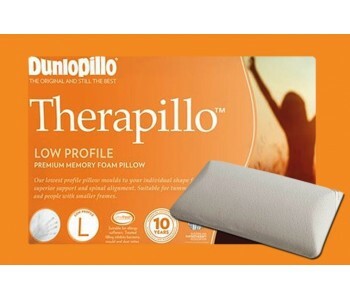 The memory foam pillow follows the natural contour of your neck which enables it to provide you with perfect comfort and support while helping your air passageways to remain open, thus reducing snoring. As we usually hug our pillow or rest our cheeks and faces on it while sleeping, it is important that your pillow is a healthy sleep zone that's free from mould and bacteria. 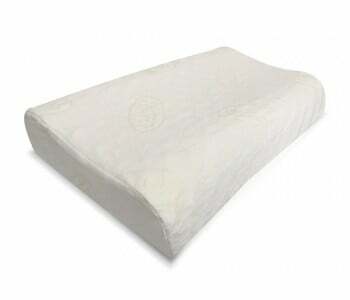 Our wide range of memory foam pillows offer you sensitive, hypoallergenic choices so you are protected from dust mites and other harmful allergens while sleeping. 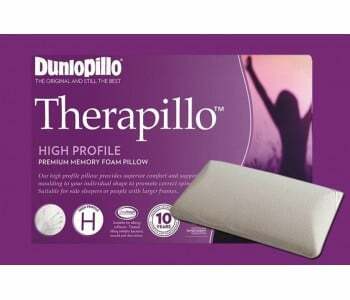 Choose from a wide range of cheap memory foam pillows to advanced premium memory foam pillows and sleep better night after night! 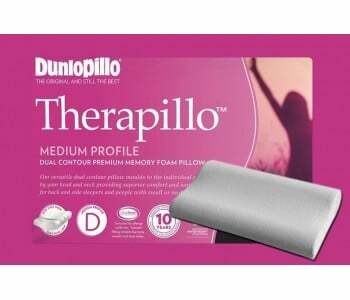 Our Memory Foam Pillows feature advanced memory foam technologies that provides customised support whilst sleeping. 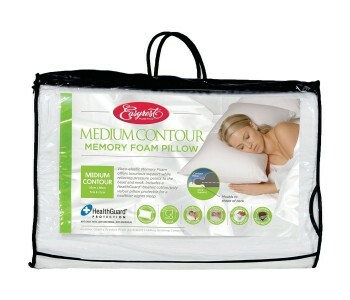 Memory foam carefully cradles and envelope your neck and head to reduce sleeping-related neck pains. 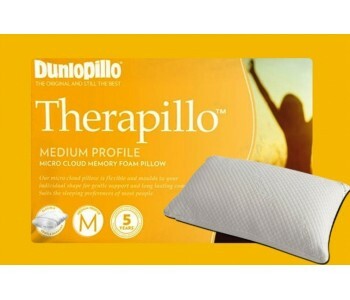 The memory foam pillow follows the natural contour of your neck which enables it to provide you with perfect comfort and support while helping your air passageways to remain open, thus reducing snoring. As we usually hug our pillow or rest our cheeks and faces on it while sleeping, it is important that your pillow is a healthy sleep zone that's free from mould and bacteria. 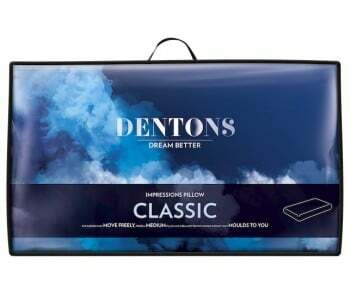 Our wide range of memory foam pillows offer you sensitive, hypoallergenic choices so you are protected from dust mites and other harmful allergens while sleeping. 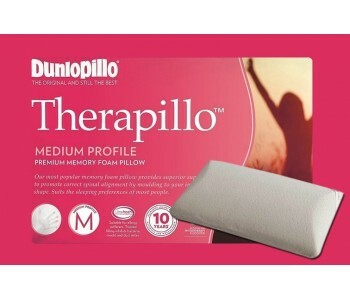 Choose from a wide range of cheap memory foam pillows to advanced premium memory foam pillows and sleep better night after night!